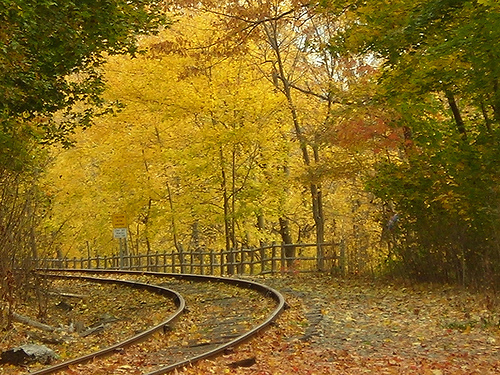 Congress grants a railroad a right-of-way across public land. The federal government then grants the land to a private landowner, who takes the parcel subject to the railroad right-of-way. The railroad later abandons the right-of-way. Does the right-of-way interest revert to the federal government? Or does the parcel owner gain full and unburdened rights to the property?